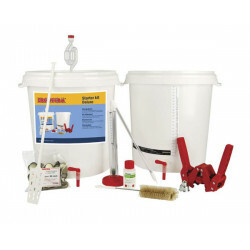 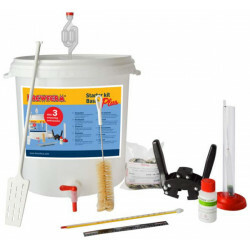 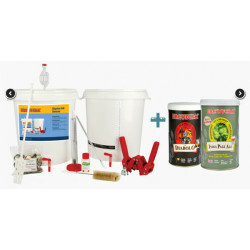 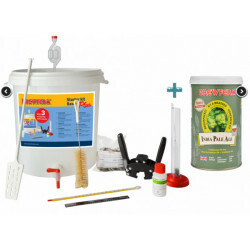 A complete and budget-friendly equipment kit, ideal for beginning home brewers. 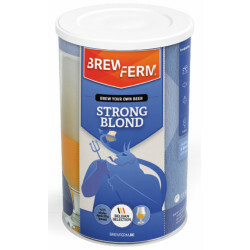 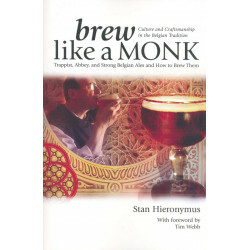 To be used with our Brewferm®, Muntons and Brewmaker beer kits. 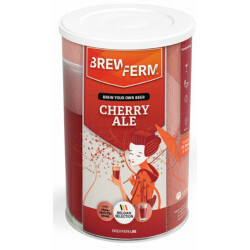 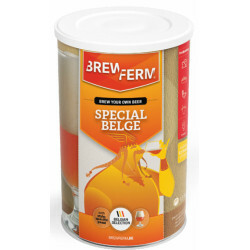 This comprehensive pack contains 3 measuring-instruments, allowing you to check the fermenting process and to monitor the temperature of the wort before and during fermentation.